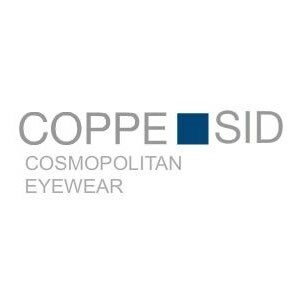 COSMOPOLITAN EYEWEAR _ Our products are completely hand-made in Italy. Our trademark and leitmotif is a thin silver of genuine Lapis Lazuli inserted in the temple. Each of our creations comes with a serial number and warranty card to guarantee authenticity and that you have the genuine article. To reflect international renown and in the spirit of a truly cosmopolitan endeavour _ our collections are named after key international cities and their respective airport codes.